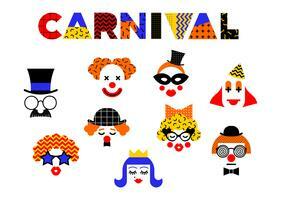 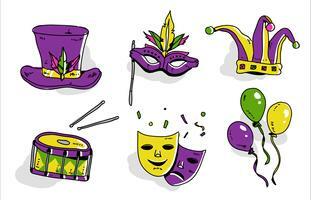 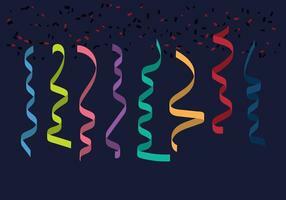 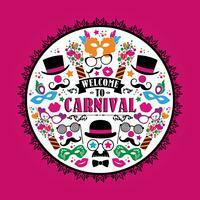 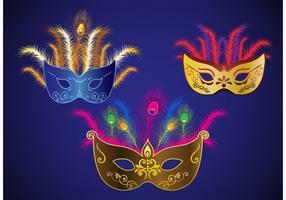 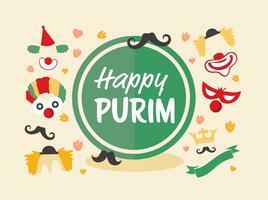 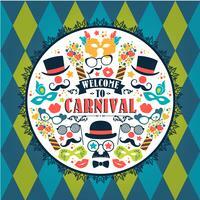 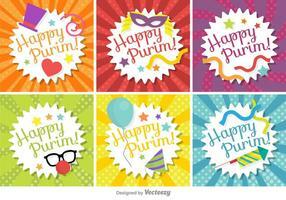 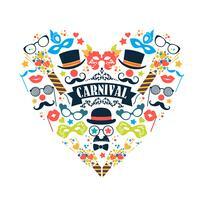 Celebration festive illustration with carnival icons and objects. 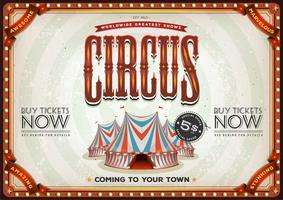 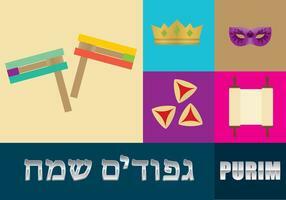 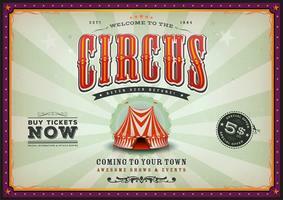 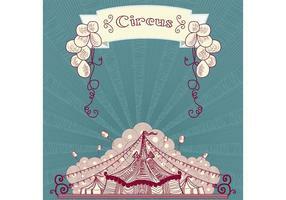 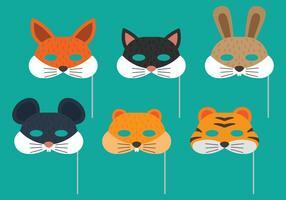 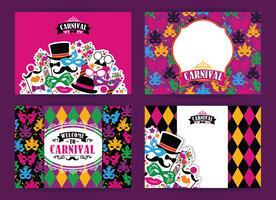 Vector Design for Banners, Flyers, Placards, Posters and other use. 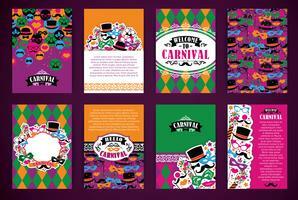 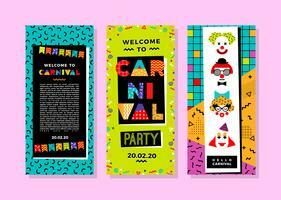 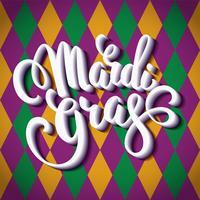 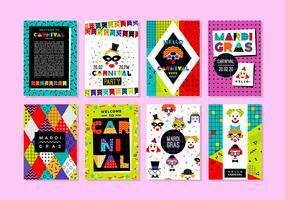 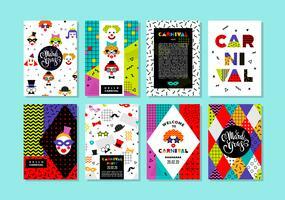 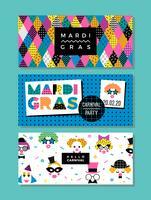 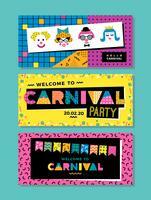 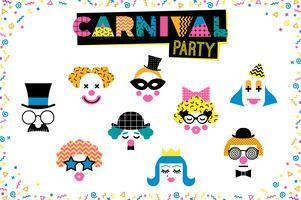 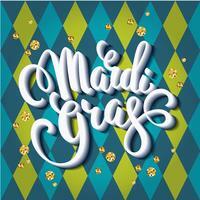 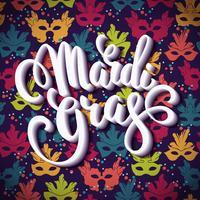 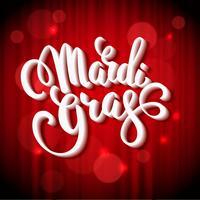 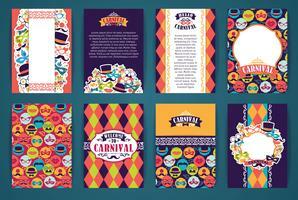 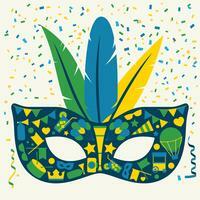 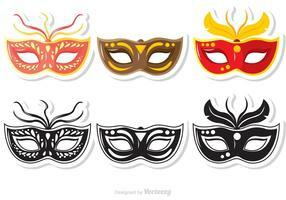 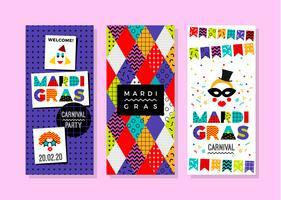 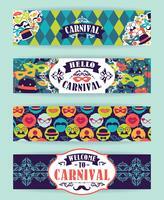 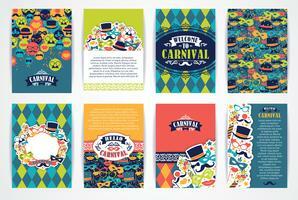 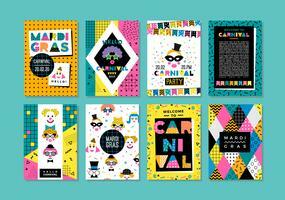 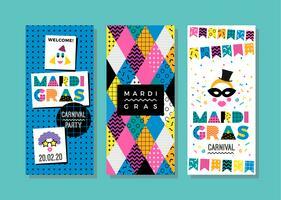 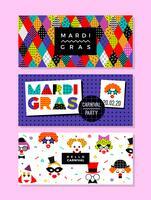 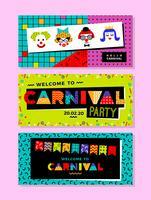 Carnival templates in Memphis style. 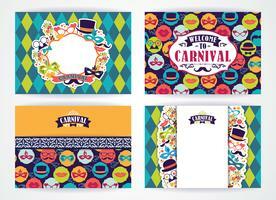 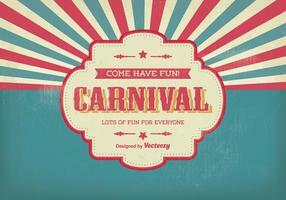 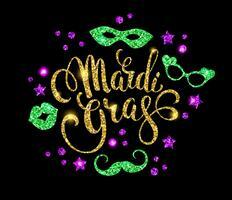 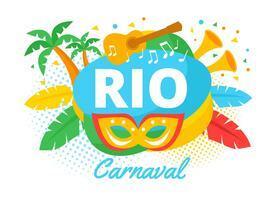 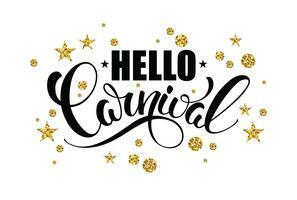 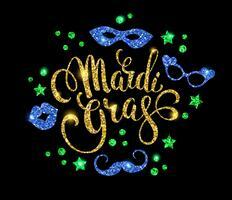 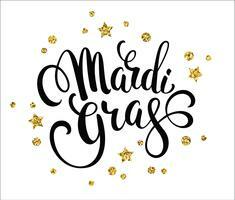 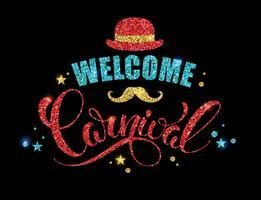 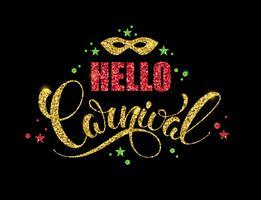 Carnival template in Memphis style. 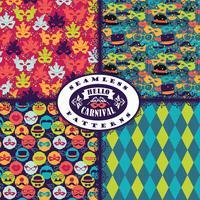 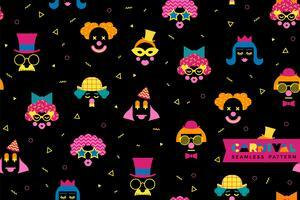 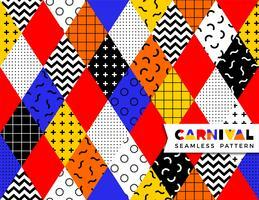 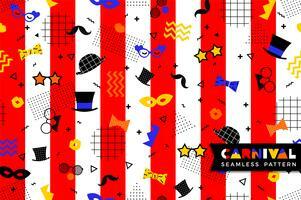 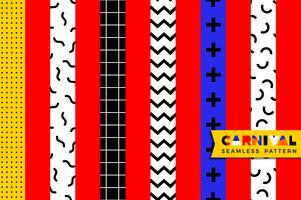 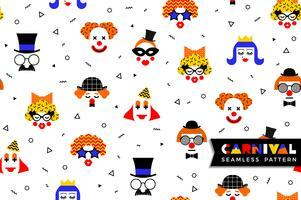 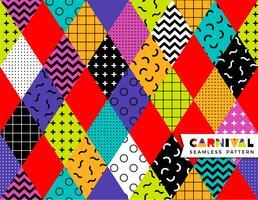 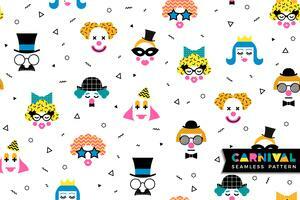 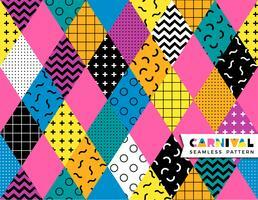 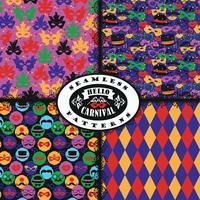 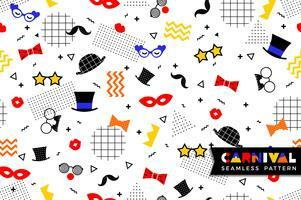 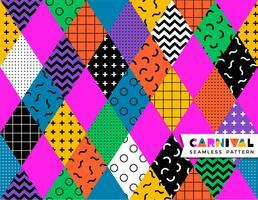 Carnival seamless pattern in Memphis style.